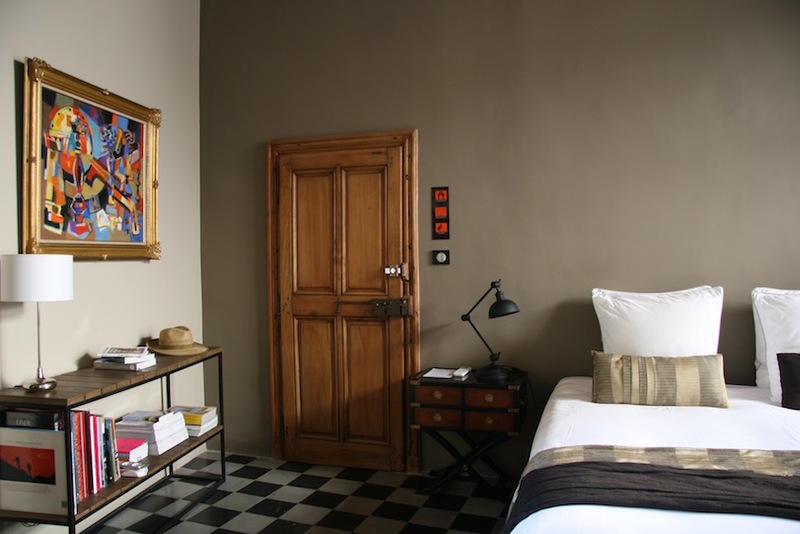 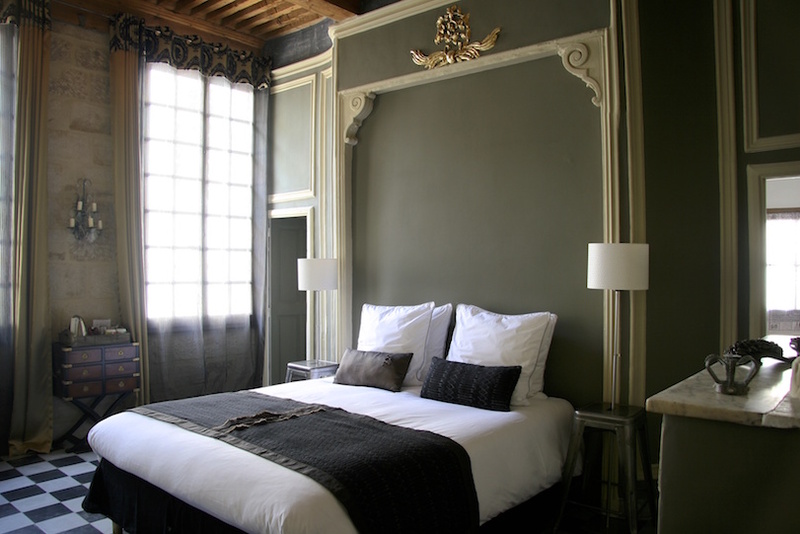 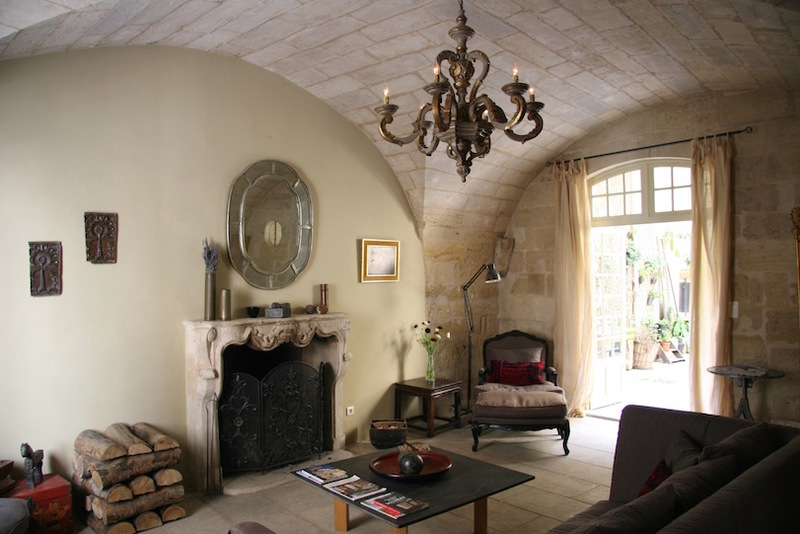 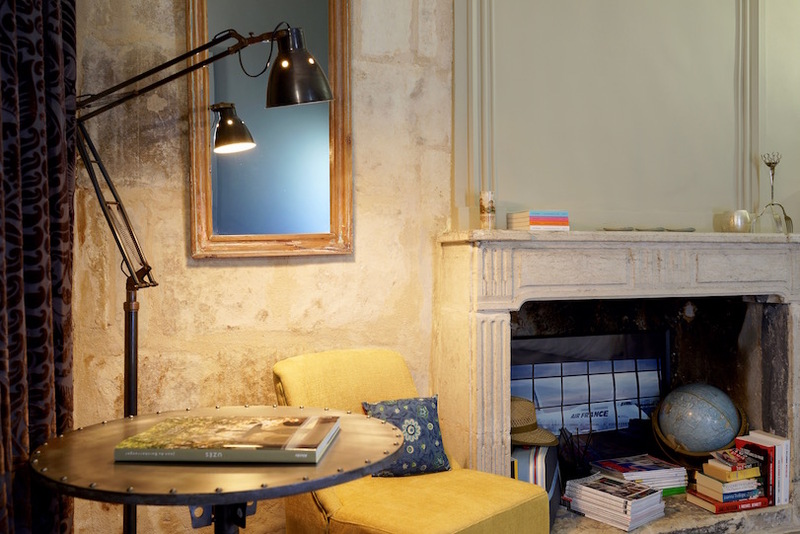 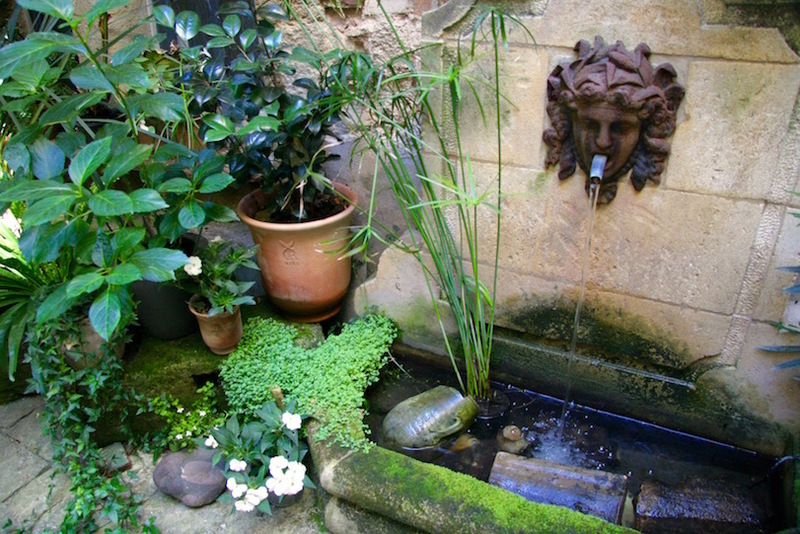 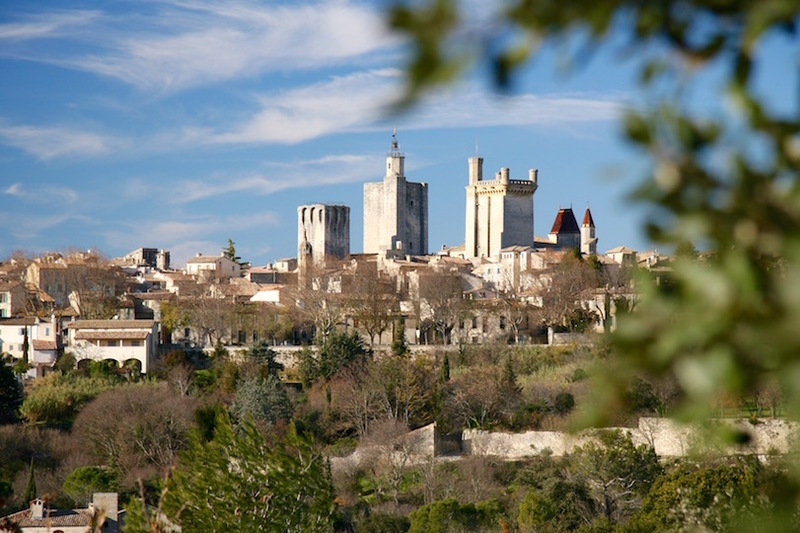 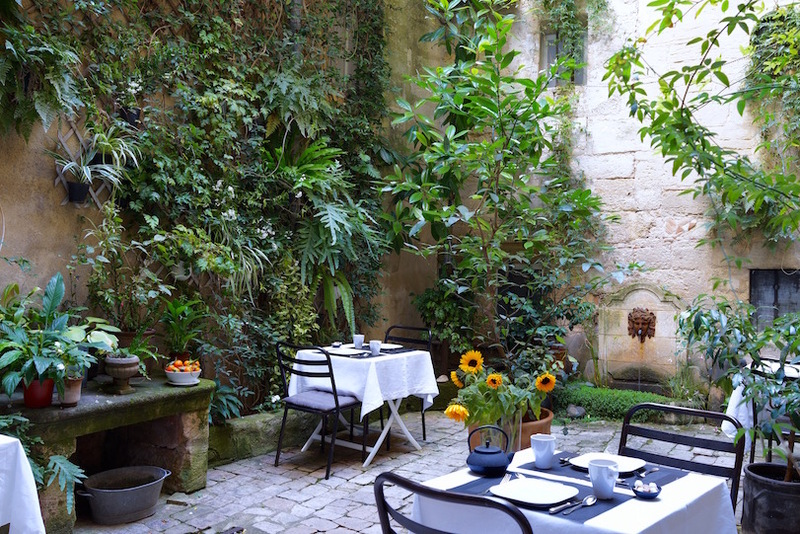 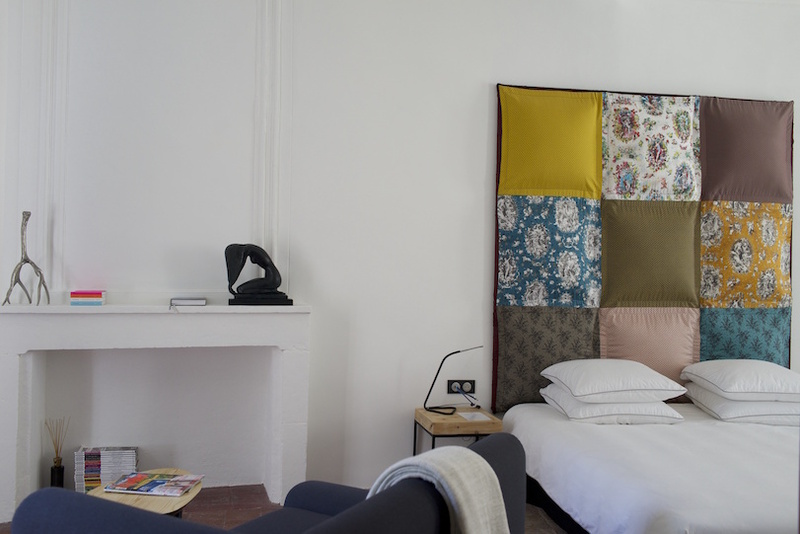 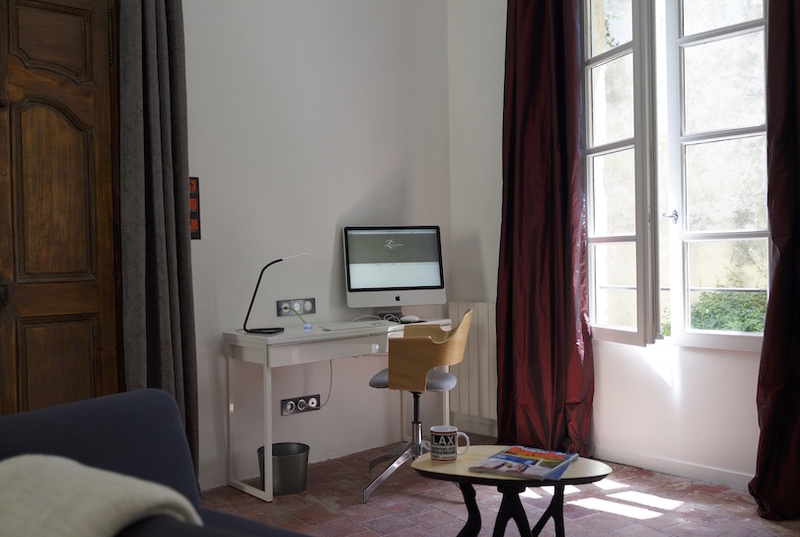 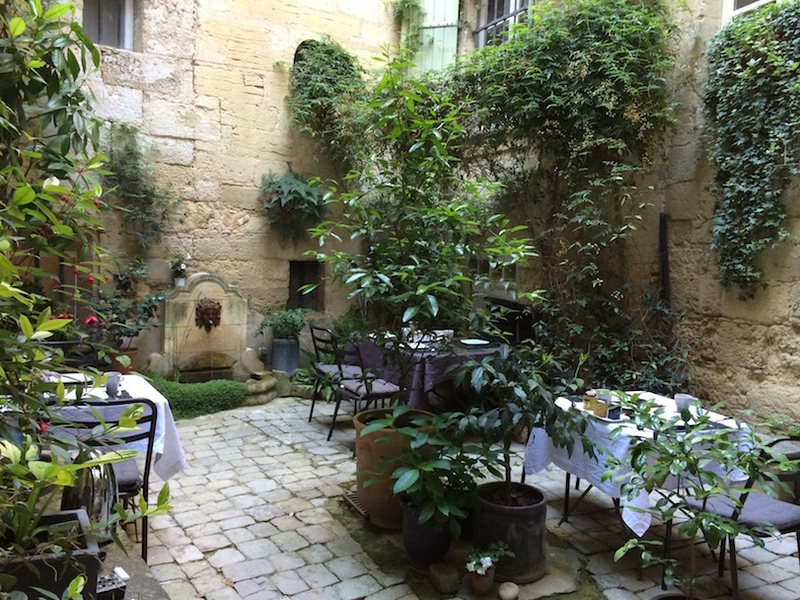 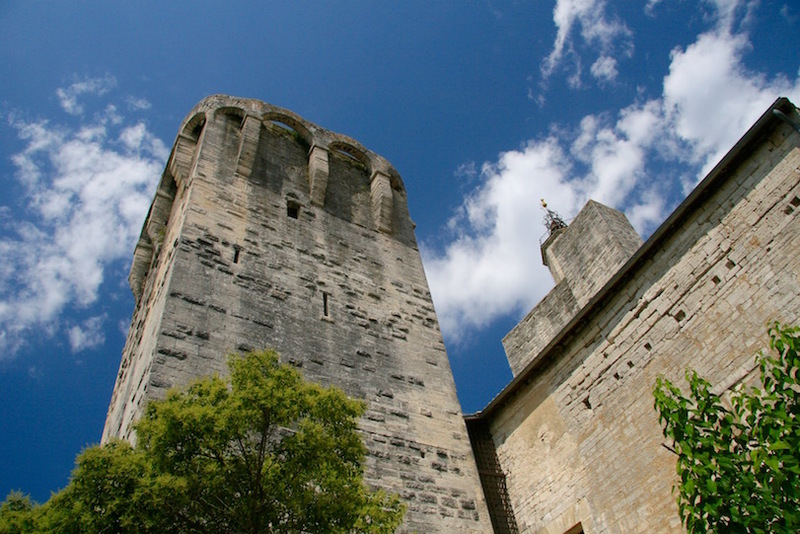 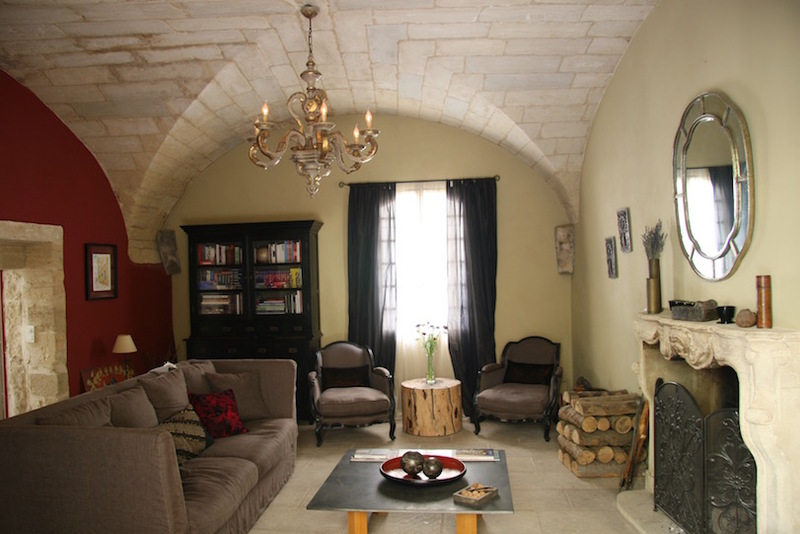 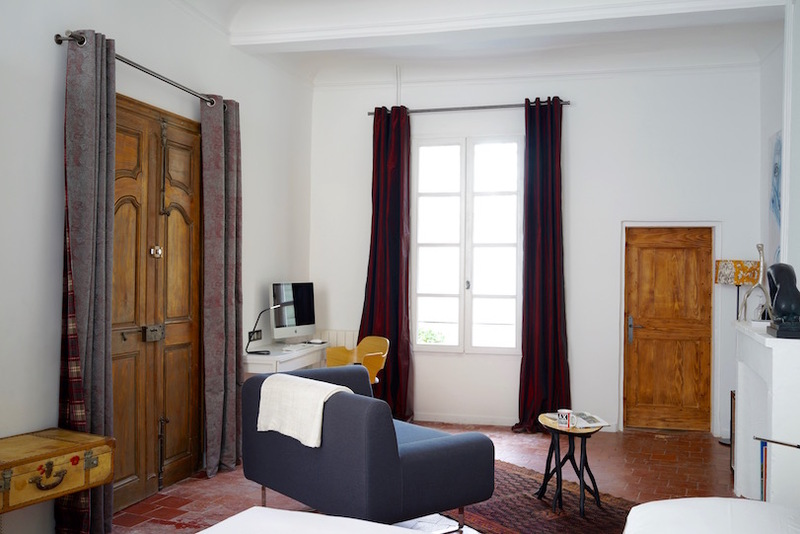 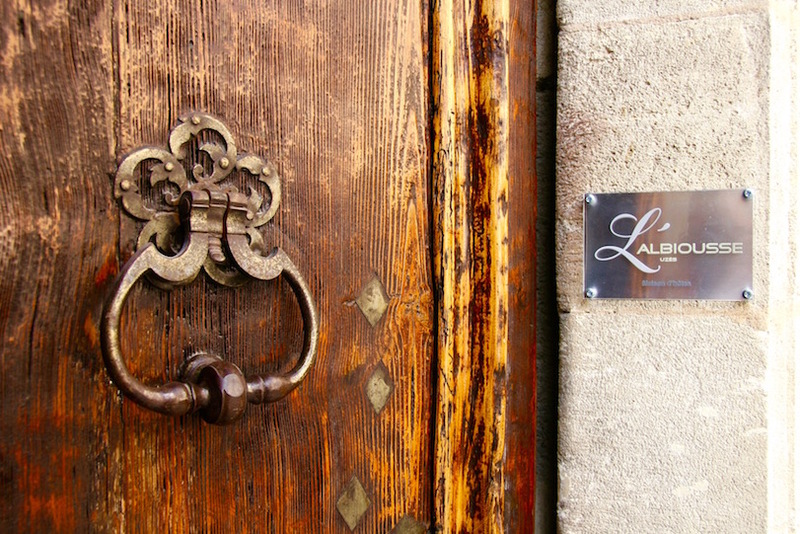 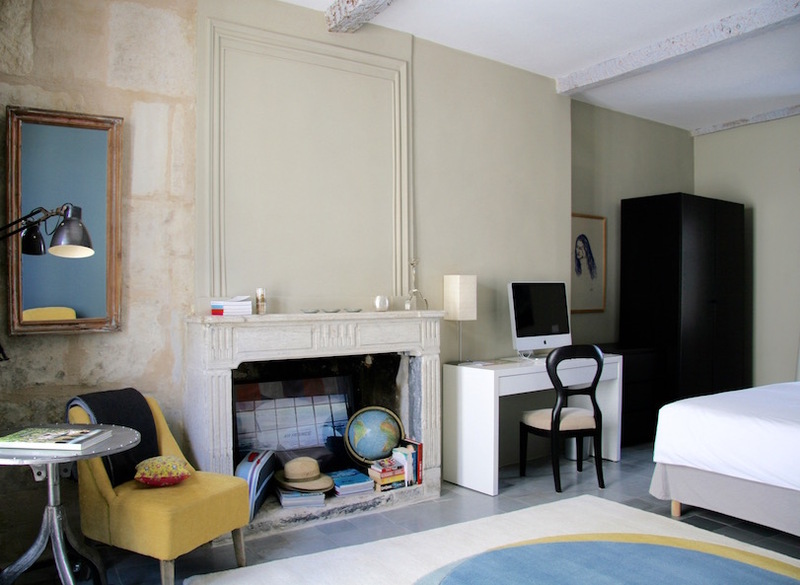 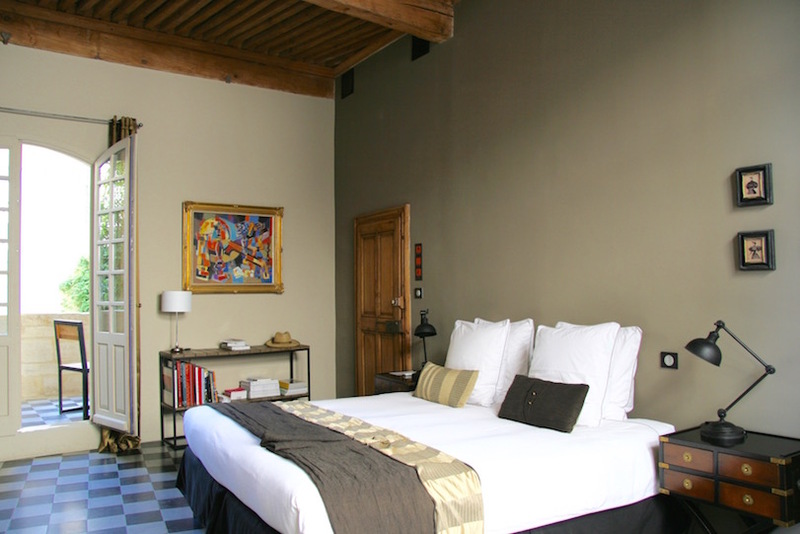 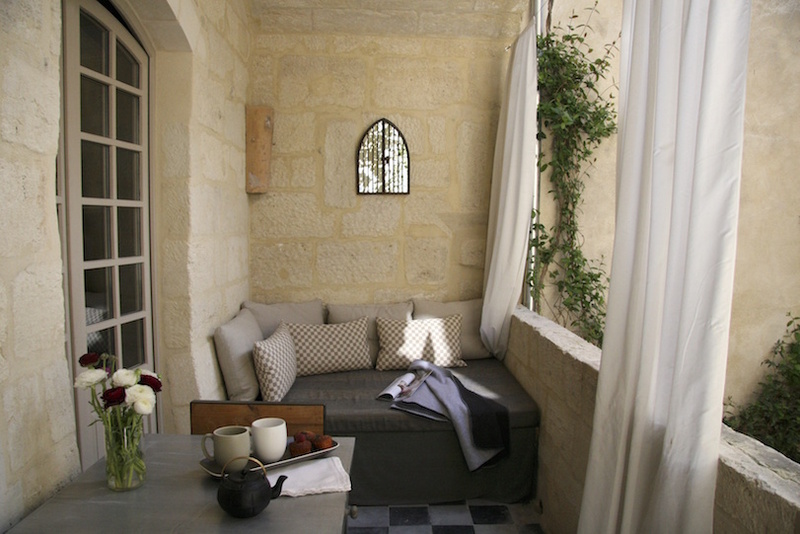 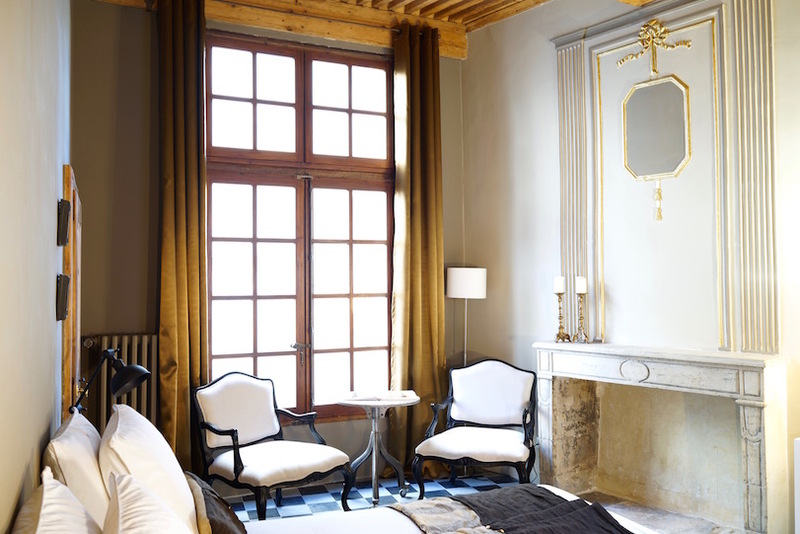 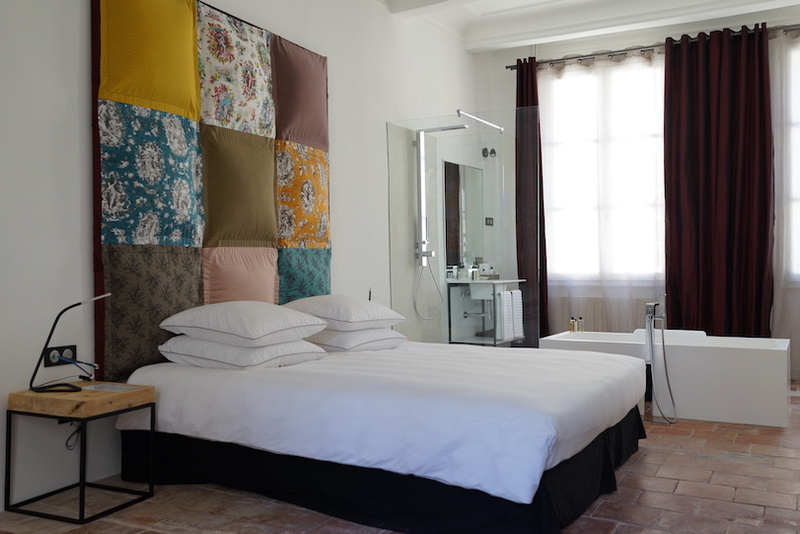 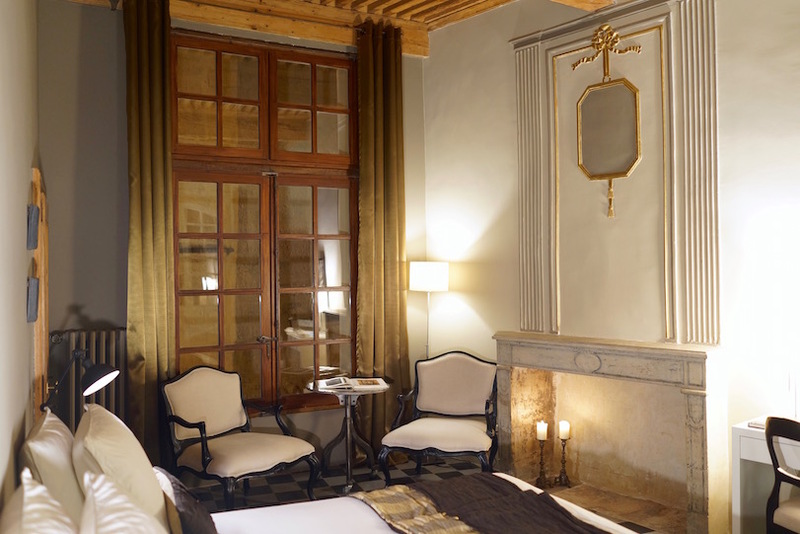 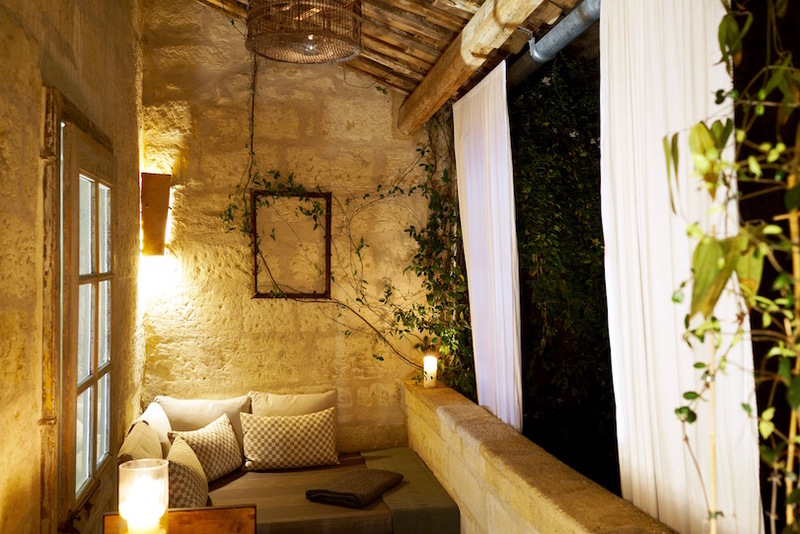 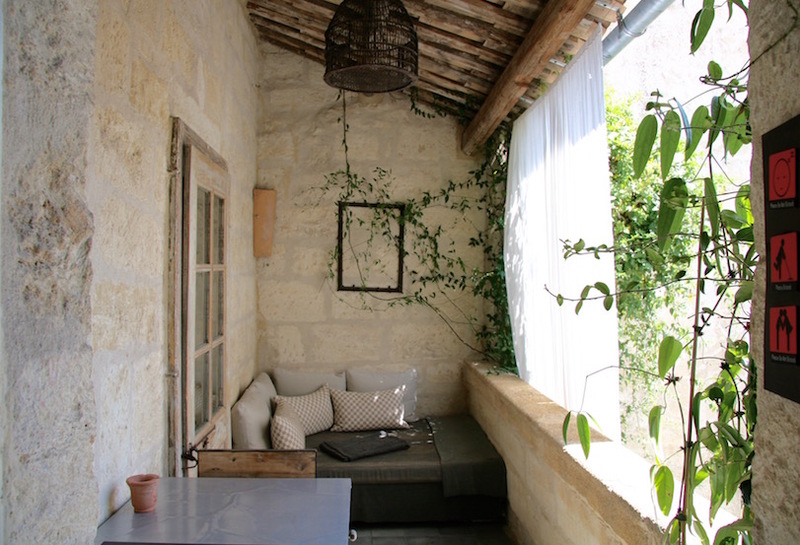 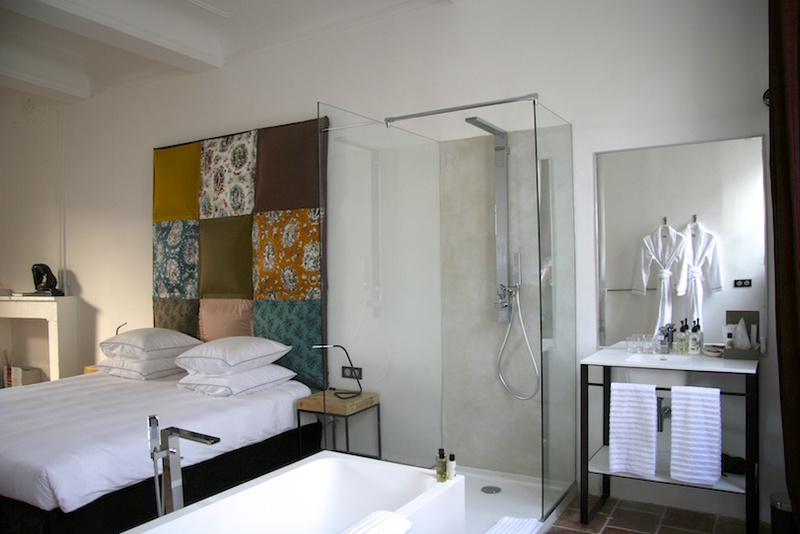 L’Albiousse is a boutique luxury hotel in the centre of the medieval market town of Uzès. 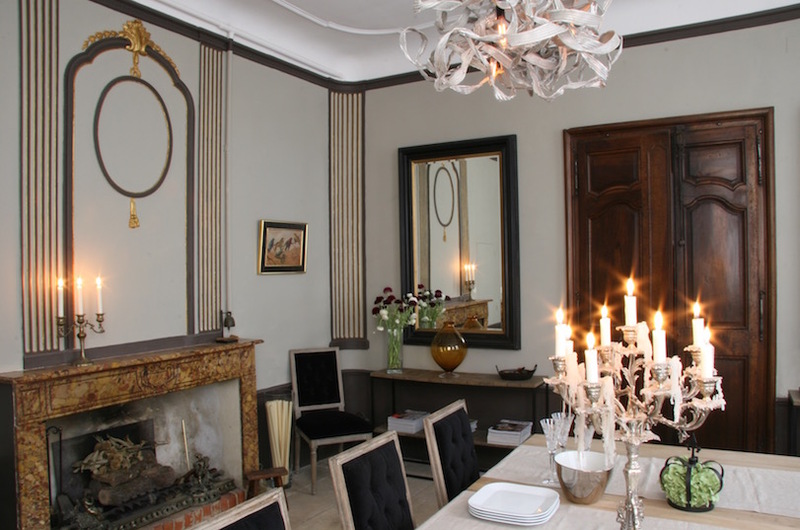 This exclusive address, set in a historic town house originally built in the 16th century, is named after its most illustrious former owners, the Albiousse family. 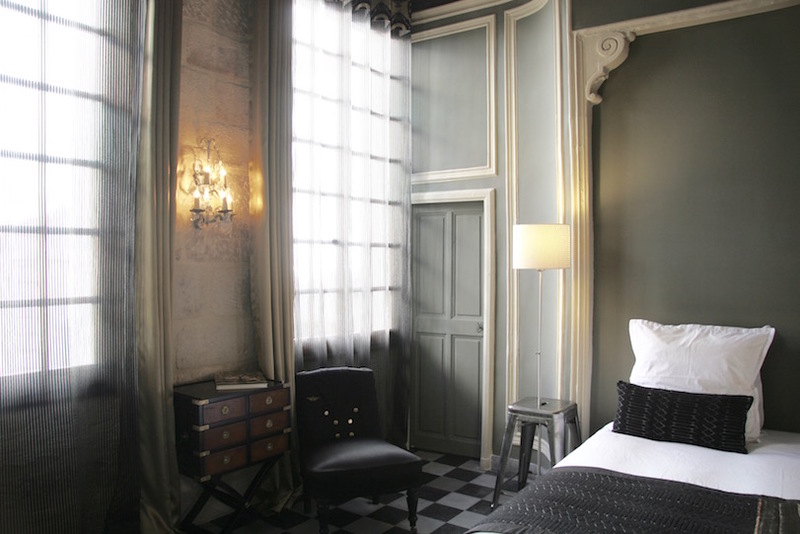 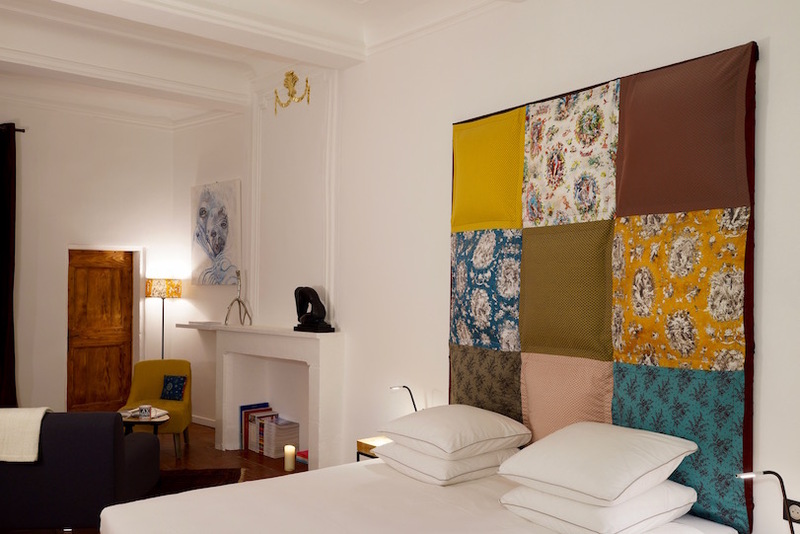 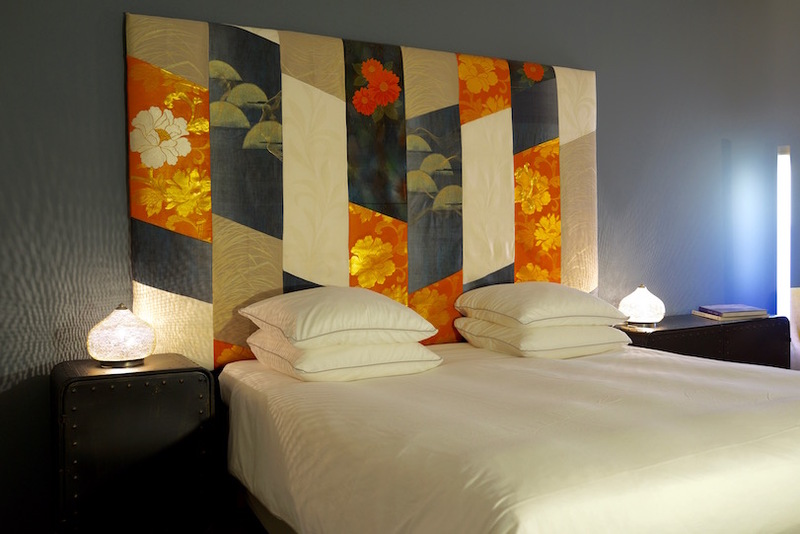 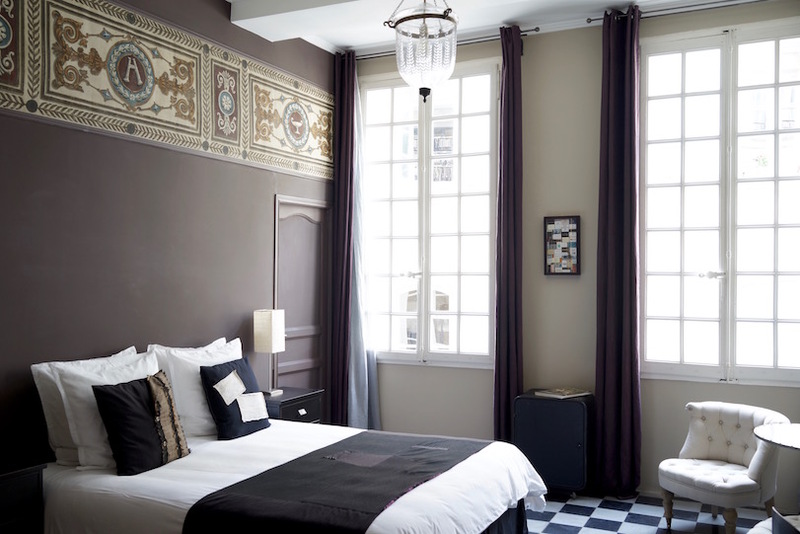 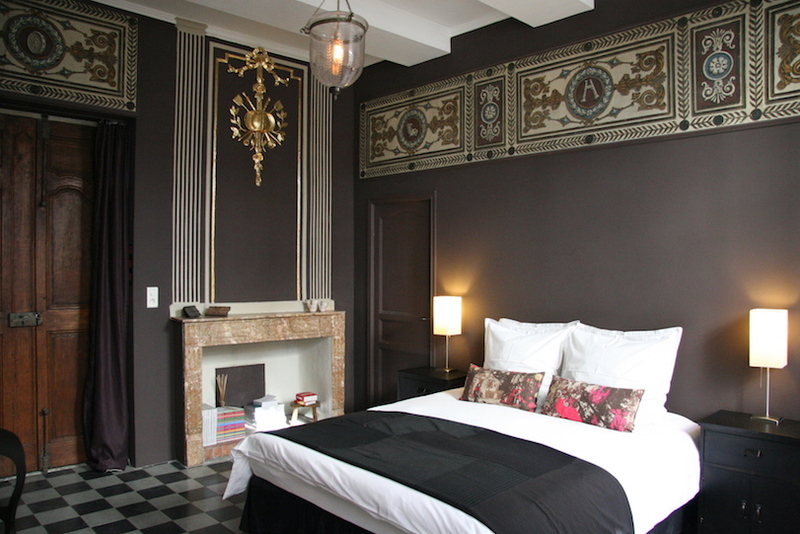 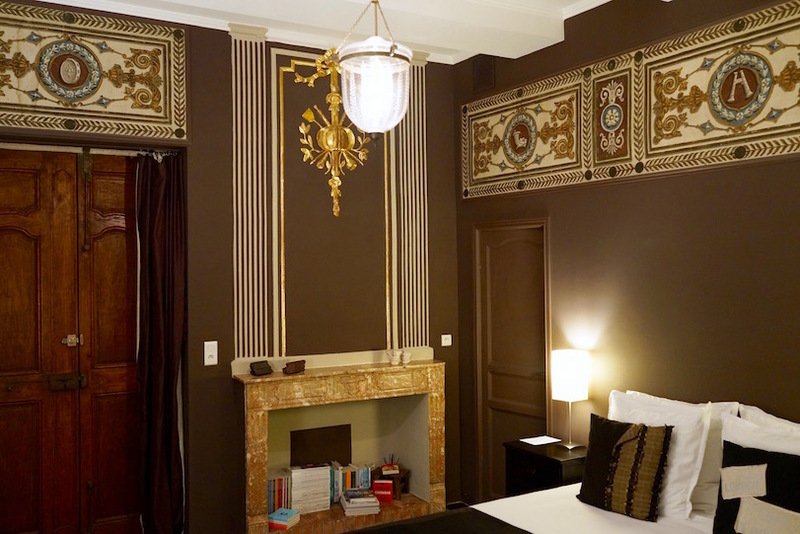 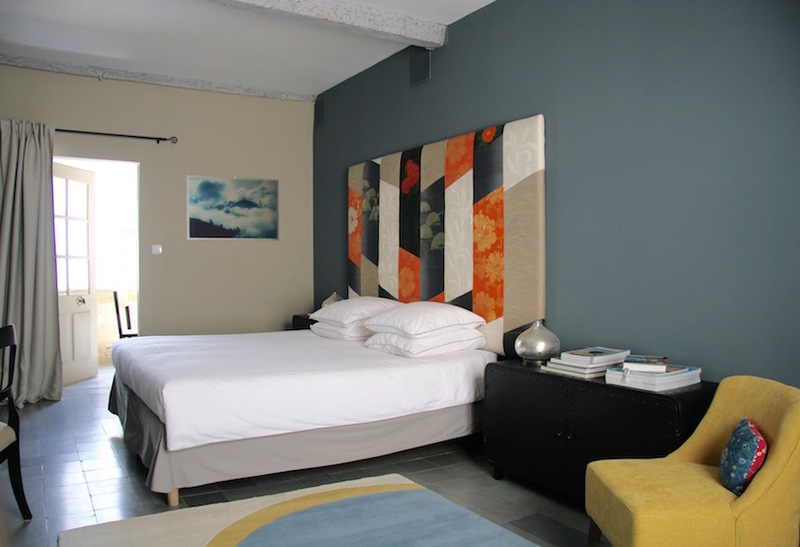 Its five rooms and suites blend 18th century elegance and 21st century comfort creating a discreetly refined atmosphere. 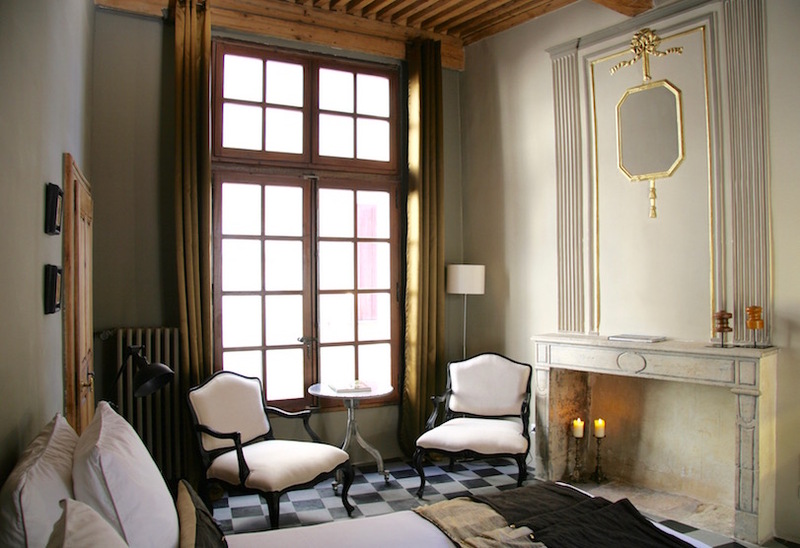 L’Albiousse preserves a very French way of life, delicately combining informal elegance, contemporary chic and historic charm. 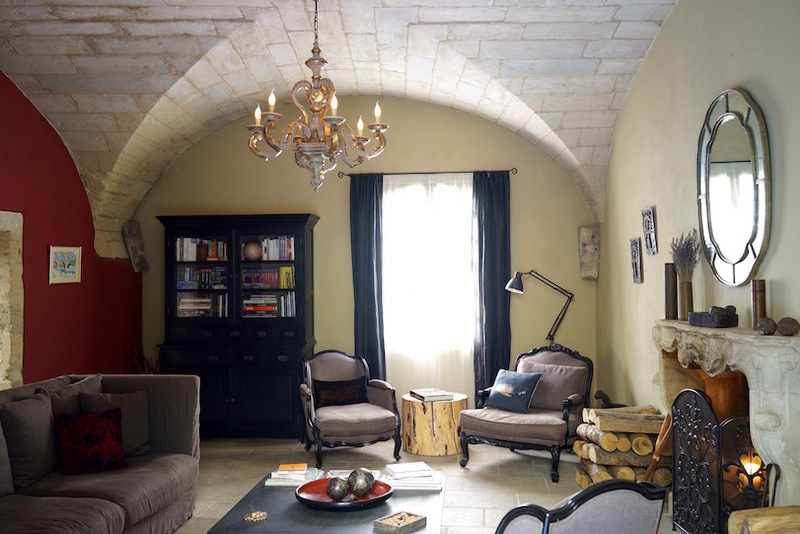 Opening out onto the courtyard, the living room with its vaulted ceiling and stone fireplace makes for a cosy retreat for reading or a game of cards. 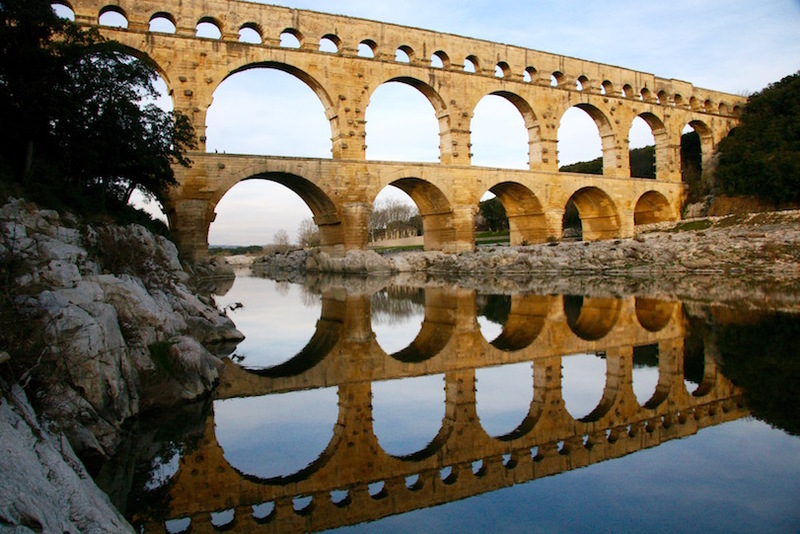 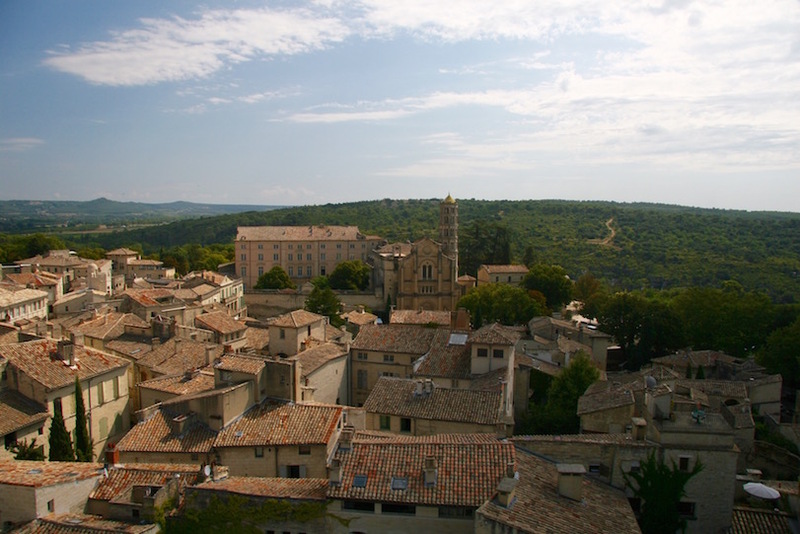 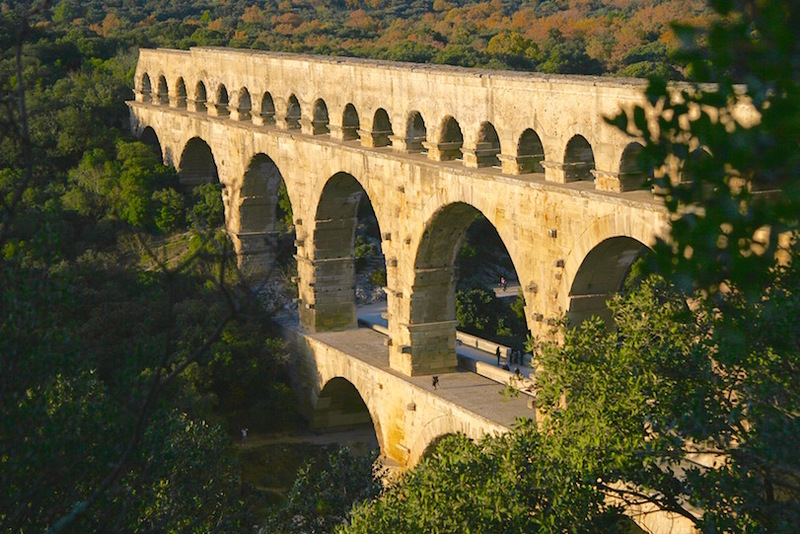 During your stay at L’Albiousse, you can explore Unesco world heritage sites, take off in a hot air balloon, go kayaking, ramble through the narrow cobbled streets and the local producers market or simply relax on a café terrace and watch the world go by. 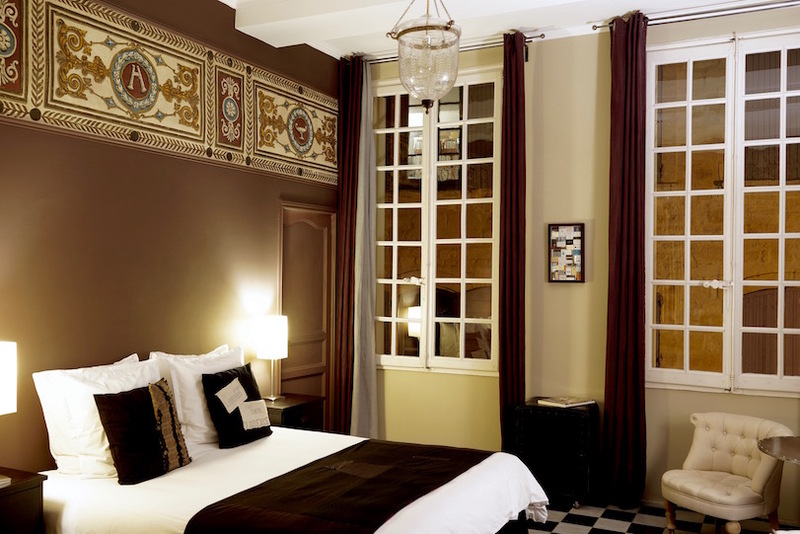 If this is too much, retreat to your luxuriously appointed bedroom or terrace suite with its own private balcony terrace.